Switzerland has been a popular summer and winter tourist destination for years. In the summer time, visitors escape into the Swiss Alps to enjoy outdoor living. In the winter, Europeans come to visit the Swiss ski resorts. Geneva is home to the United Nations. Visitors can tour the UN facilities or relax on Lake Geneva. 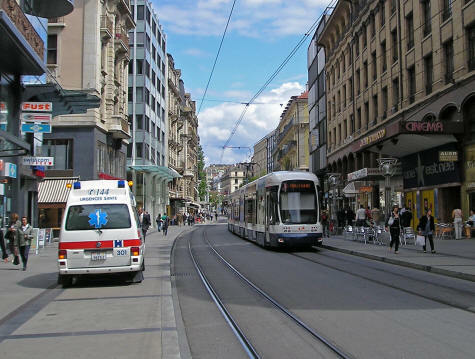 Zurich is one of the world's great banking cities. It is situated in the German speaking portion of the country. Select a travel guide from the menu in the menu.